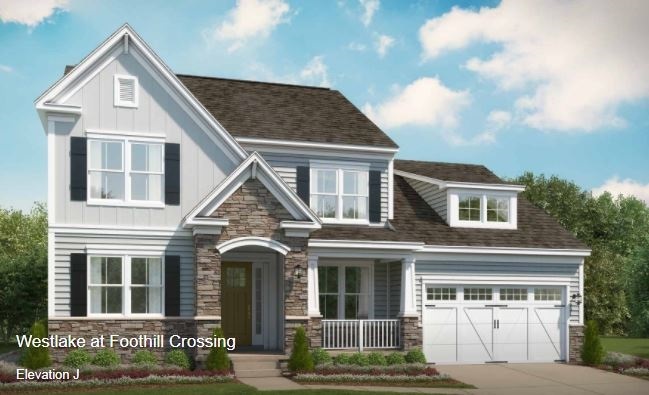 Presenting Westlake at Foothill Crossing, where you can enjoy Mountain Views with Wooded Seclusion on 1/2 acre Homesites less than a mile from Downtown Crozet, Breweries, Vineyards, I-64 & your everyday needs. 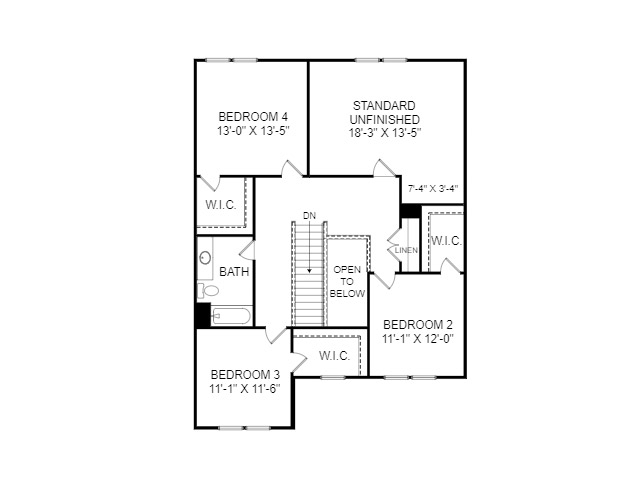 Our to be built Travis is designed with modern lifestyles in mind, an open layout that still feels cozy, and structural options that allow you to create the home that best works for you. 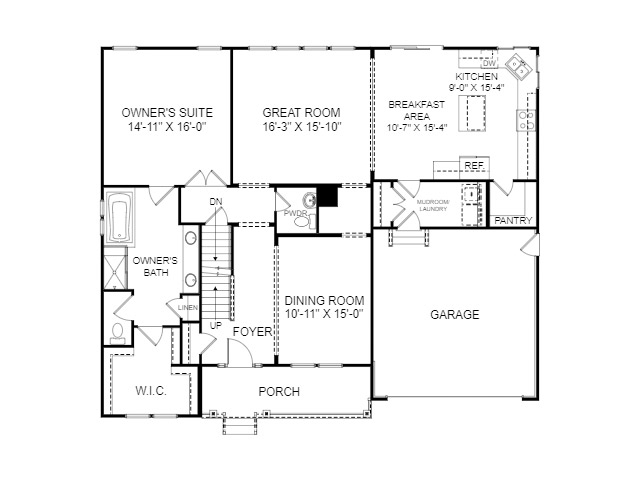 FIRST FLOOR MASTER with 3 additional rooms on the 2nd level, but can be modified to have both an upstairs and downstairs master. 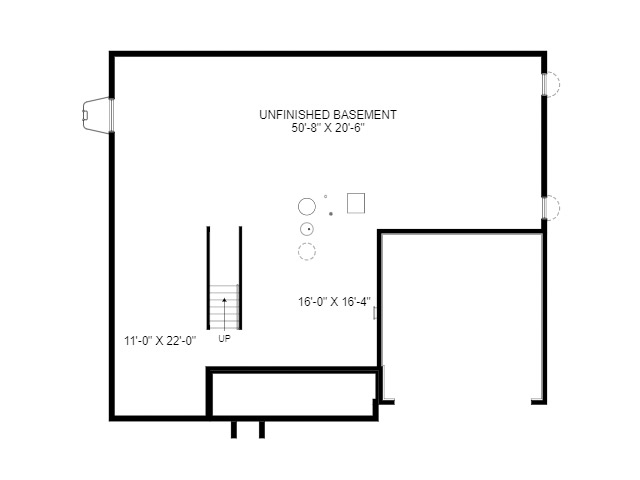 Unfinished basement comes included on any lot, with the option to finish the space. SECURE YOUR FAVORITE LOT TODAY! Photos similar to.